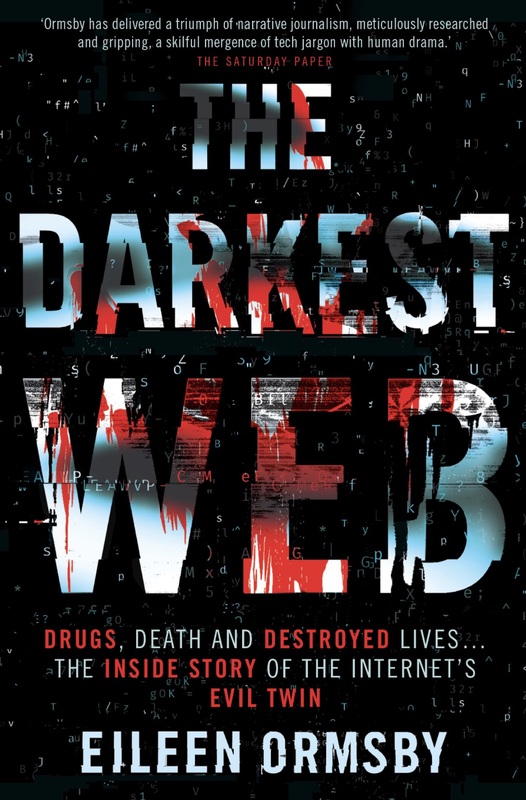 Ever since Silk Road, the first mass-market point-and-click dark web drugs bazaar, made its debut in January 2011, the DNMs (darknet markets) have been invariably compared to popular e-commerce platforms. Reports would either refer to “the Amazon of drugs” or “the eBay of drugs” and point the parallels with those websites. Like Amazon, they were a one-stop shop for every drug imaginable, that could be popped into a basket and sent to the buyer with a range of shipping options. Like eBay, the sites brought buyers and sellers together and held payment in escrow until both sides were satisfied. Buyers would leave star ratings and feedback for the sellers, who would go out of their way to ensure their product and customer service would gain them a 5-star review.